Installing a new heating system is an important decision. Whether your are running on oil or gas or even considering a conversion, you can count on Ryan Anthony’s Heating Service to consult you with your best interests in mind. Air Conditioning Installation is of top priority at Ryan Anthony’s Heating Services Long Island. Repairs to your cooling and heating system are performed by professionals who know exactly how to solve the problem. 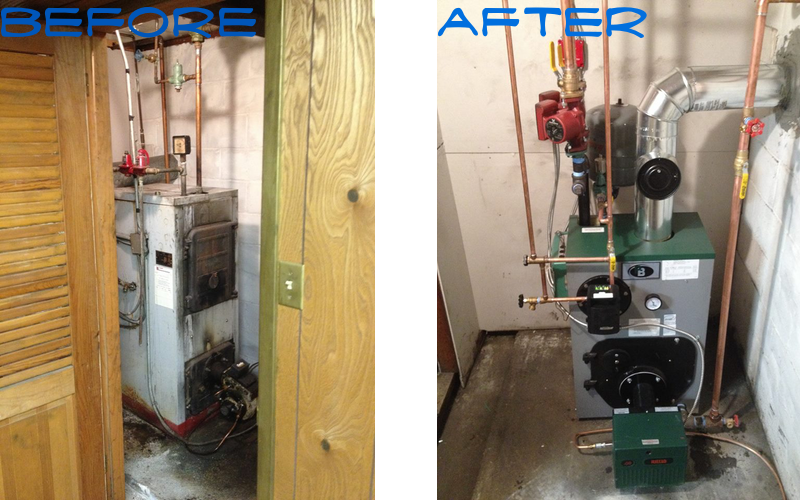 Services include long island boiler installations and HVAC installations. Although the quality of air conditioning may be of prime importance here, how the product would function will also be majorly reflected by how the air conditioning installation is performed. Failure to correctly install air conditioners will lead to its poor performance and hence, the complaints. The internet provides guidelines on how to install your air conditioners if you are confident that you can install the product yourself or you can even hire a friend contractor of your liking. However, if you find the need of professionals install it for you, Long Island Air Conditioning Installation team can do it for you. Air Conditioning and Boiler Installation Long Island will help you avoid the consequences of added energy cost, maintenance cost, and system failure when otherwise improperly installed. Place your confidence in us, and we’ll provide the best standard installation services in the area! Let’s get your place cooled or heated in the best way possible with our prime long island boiler installations and HVAC installations! During the spring and summer months, your central AC system has two priorities. The first is to keep your home cool and its inhabitants comfortable. The second is to run efficiently so that the expense of this function of your home does not outweigh the benefit. Ryan Anthony’s provides installation, maintenance, and repair of AC systems throughout Nassau and Suffolk County. You can rely on us for fast response and a high standard of work that ensure that your system is in tip-top shape. Avoid costly repairs and heated frustration by making sure your homes air conditioning is performing at its peak. There is no shortcut to a job well done. You can count on us! You can visit our website at www.ryananthonysheatingservice.com or contact us at (631) 422-0294 for inquiries or requests. Serving Nassau and Suffolk county’s need to keep HVAC systems running efficiently with integrity and a commitment to excellence. Whether you have a pressing issue with your HVAC system or simply a question, we are here for you. Contact us today! We aim to be the company that you trust to keep your home’s HVAC systems running efficiently. Check out our services and ongoing specials. If you have a question, call us! Our staff is ready to meet your needs.